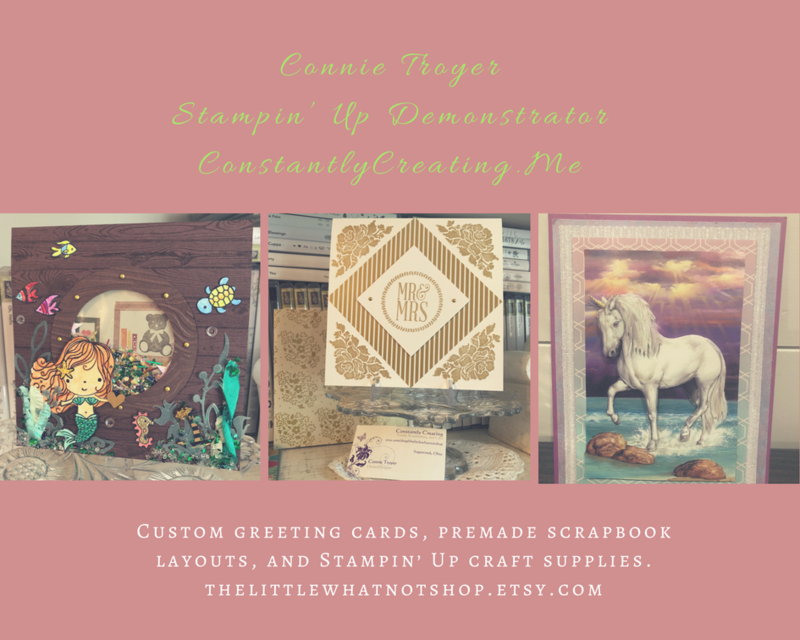 Sea Street Birthday Sneak Peek – Stampin’ Up! My card design was inspired by the Sweet Sunday Sketch Challenge #218. I started by adhering a panel of Maritime DSP (available June 2) to a panel of Whisper White card stock with SNAIL. Then I stamped two strips of 7/8″ Cotton Ribbon with images from the Sea Street stamp set (available June 2) in Real Red, Night of Navy and Coastal Cabana inks and I adhered them to the card front with SNAIL. I adhered a panel of Maritime DSP to a panel of Night of card stock with SNAIL, then adhered the layered panel to the card front with SNAIL. I stamped the images from the Sea Street stamp set in Real Red and Coast Cabana inks on a Whisper White panel. Then I stamped the sentiment from the Remembering Your Birthday stamp set (wood mount and clear mount) in Night of Navy ink over the little fish images. I adhered the stamped panel to a panel of Night of Navy card stock with SNAIL, then to the card front with Stampin’ Dimensionals. I adhered a little strip of Maritime DSP to a strip of Night of Navy card stock, then to a Whisper White panel to complete the inside of the card. This entry was posted in Birthday, Child/Kid, Quick and tagged Amy Koenders, Atlanta, Atlanta GA, birthday, CAS, Demonstrator, Duluth GA, Georgia, Johns Creek, Remembering Your Birthday, Sea Street, stamp with amy k, Stampin Up. Bookmark the permalink. 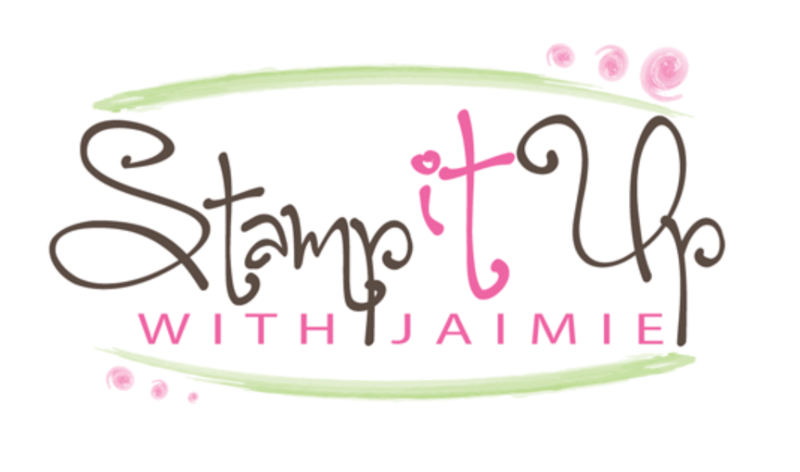 ← Vivid Vases in Bermuda Bay – Stampin’ Up! Hee hee, my list has grown to an entire spreadsheet full of things that I “need” from the new catalog! Glad that you like this one too! !